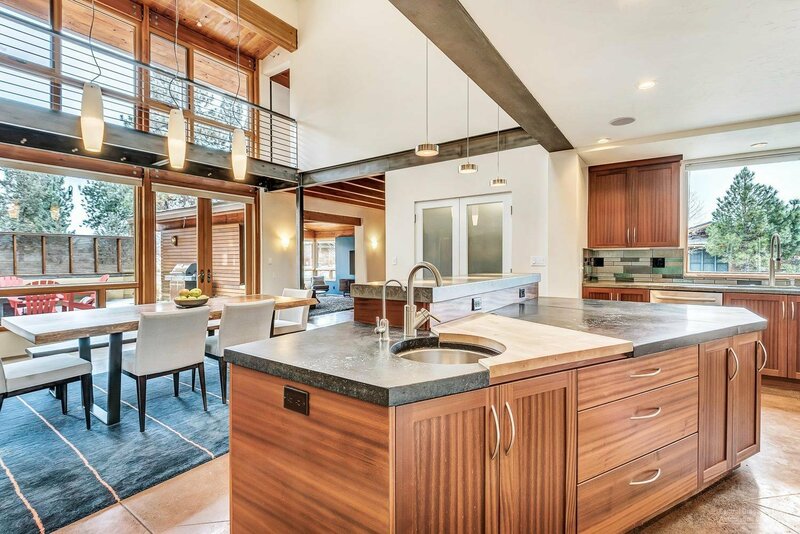 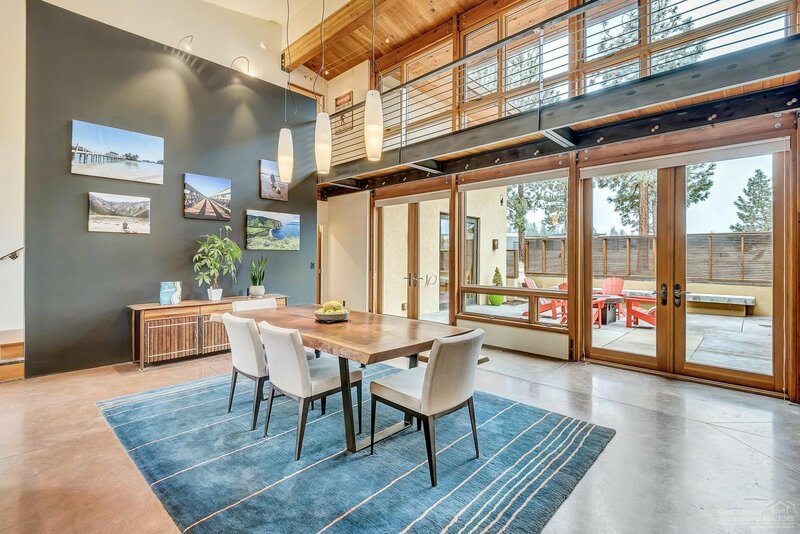 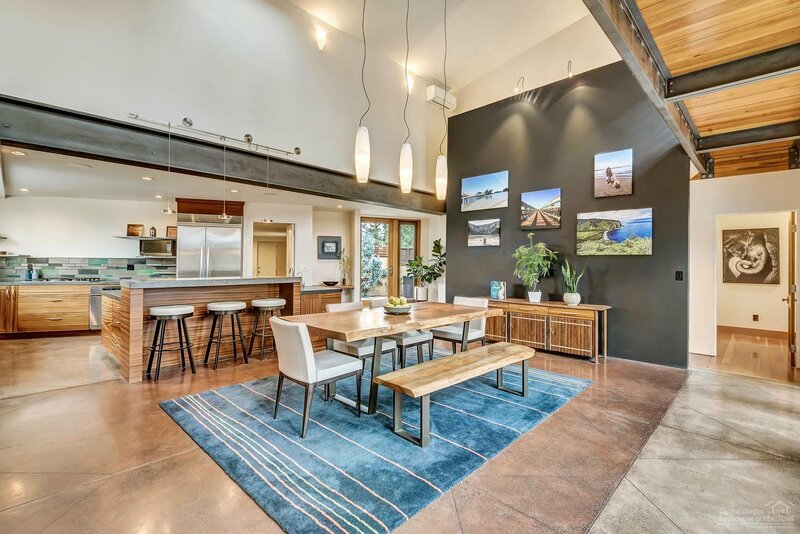 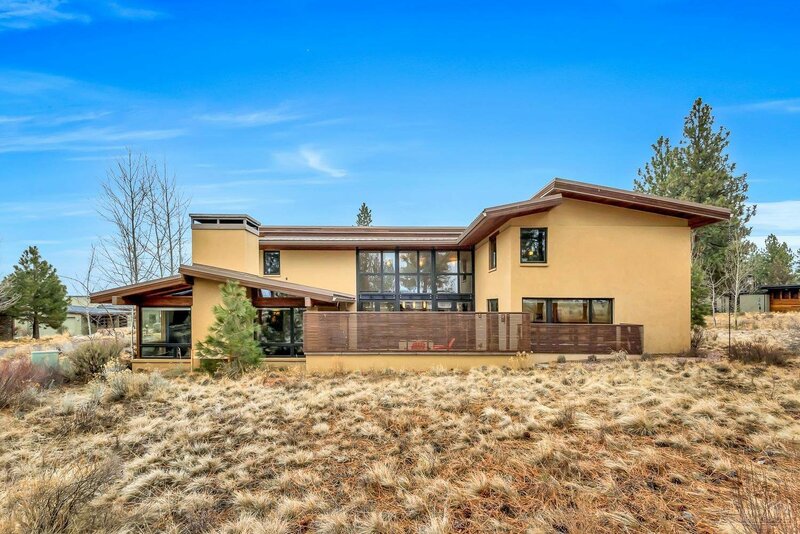 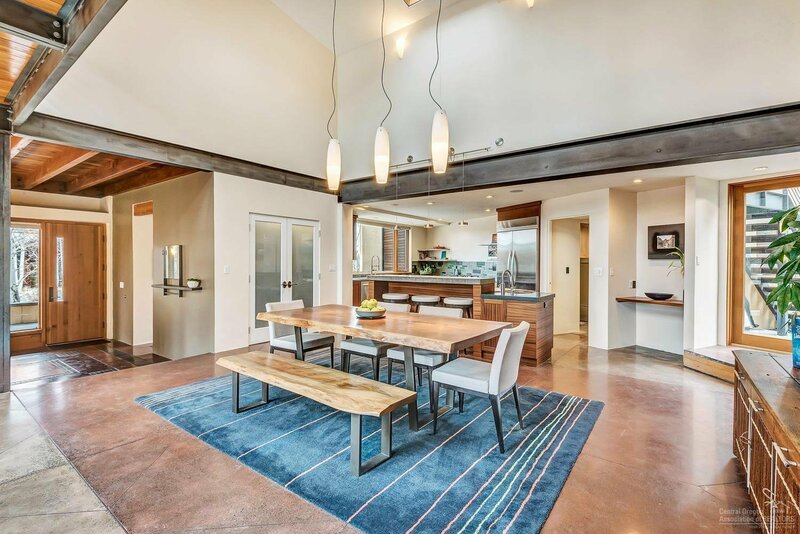 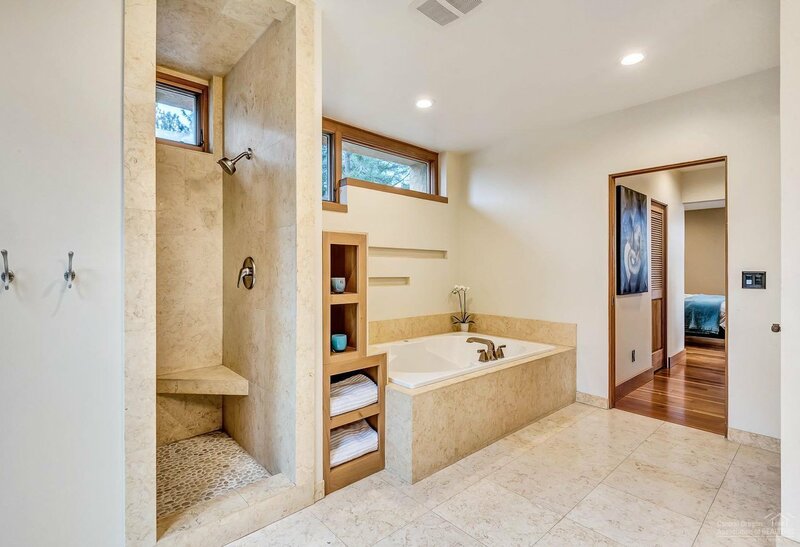 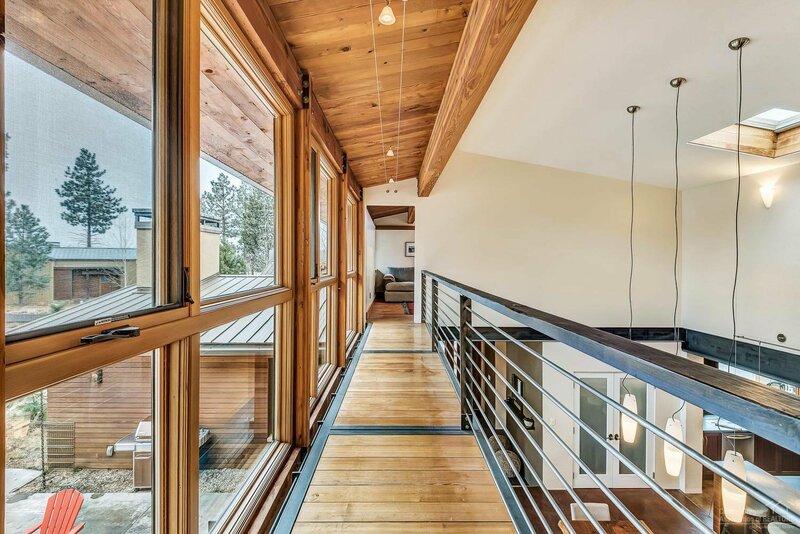 Beautiful northwest contemporary custom home built with sustainable resources in desirable Shevlin Commons. 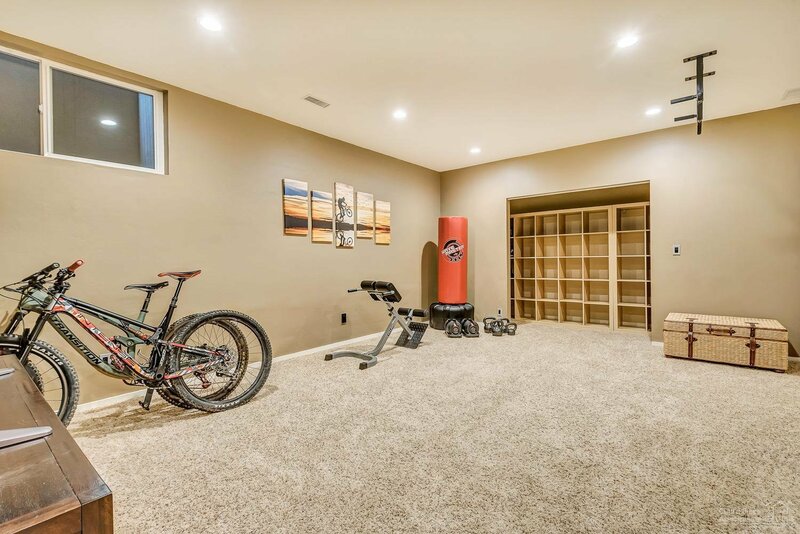 Ride and hike right from the house with access to miles and miles of trails. 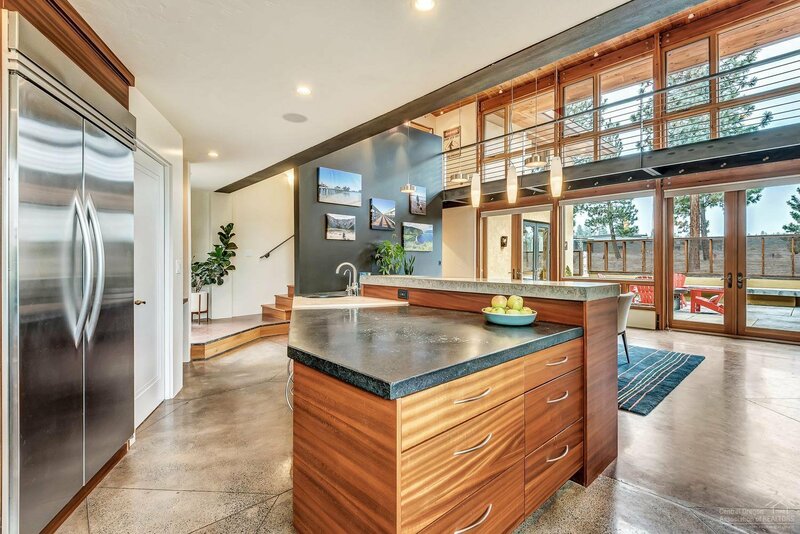 Modern styling yet warm and inviting throughout with custom woodwork, decked ceilings, exposed wood and steel beams, a catwalk over the great room and a wood burning fireplace in the living room. 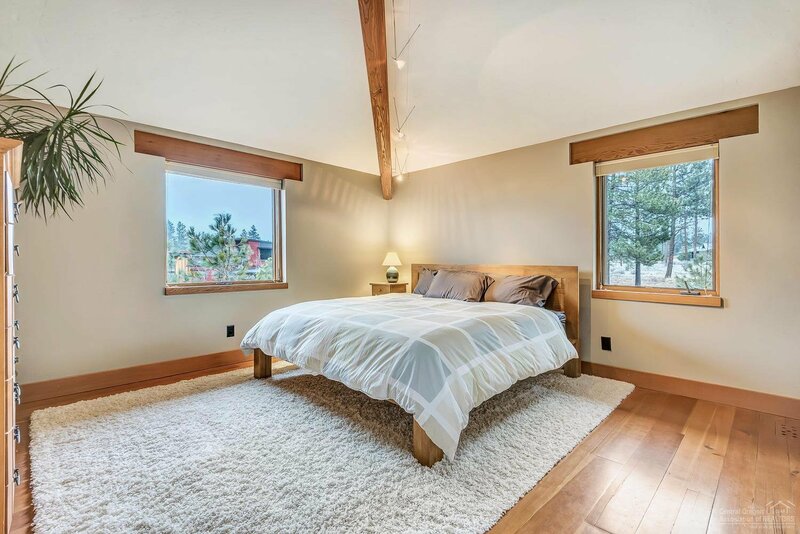 Energy efficient radiant heated concrete and fir flooring keeps the home cozy in the winter and cool in the summer. 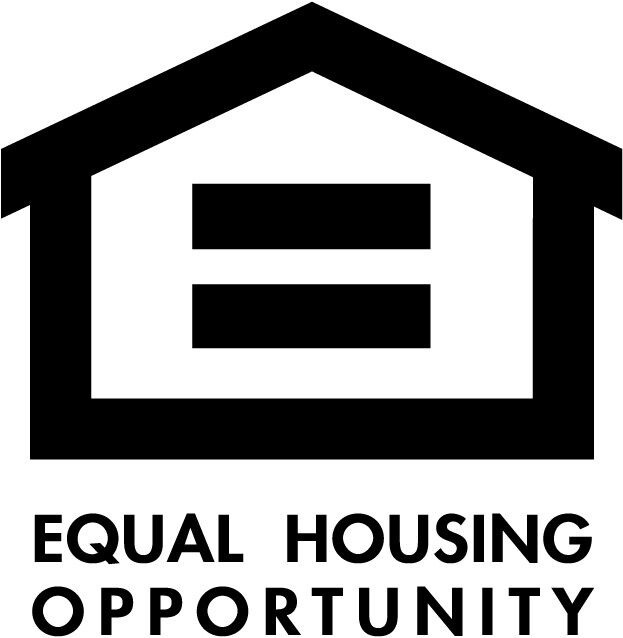 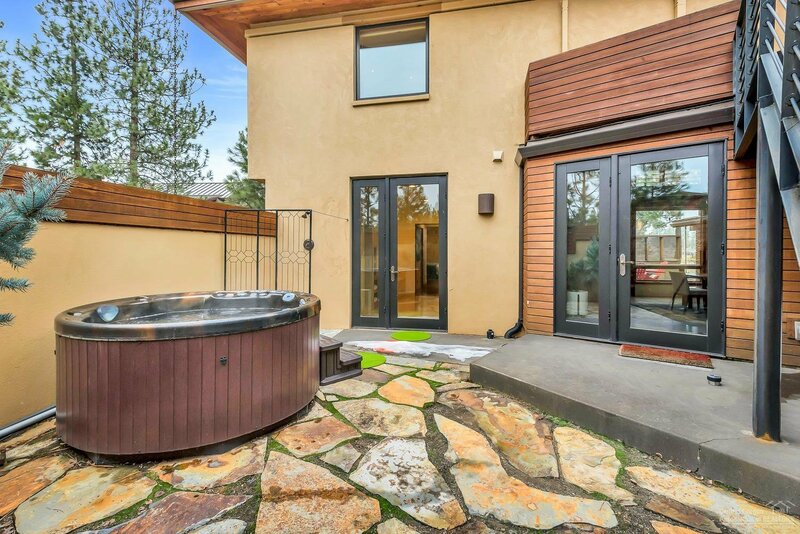 Large downstairs bonus room and additional flex space with full bath that is currently set up for guests. 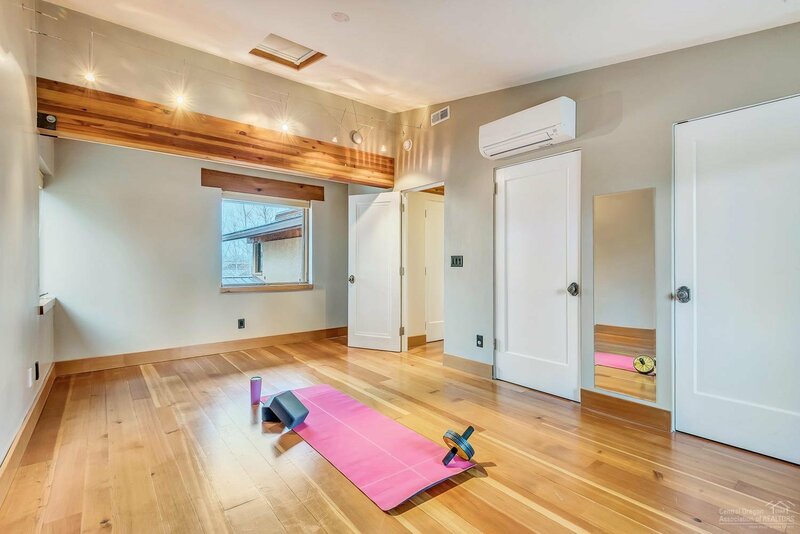 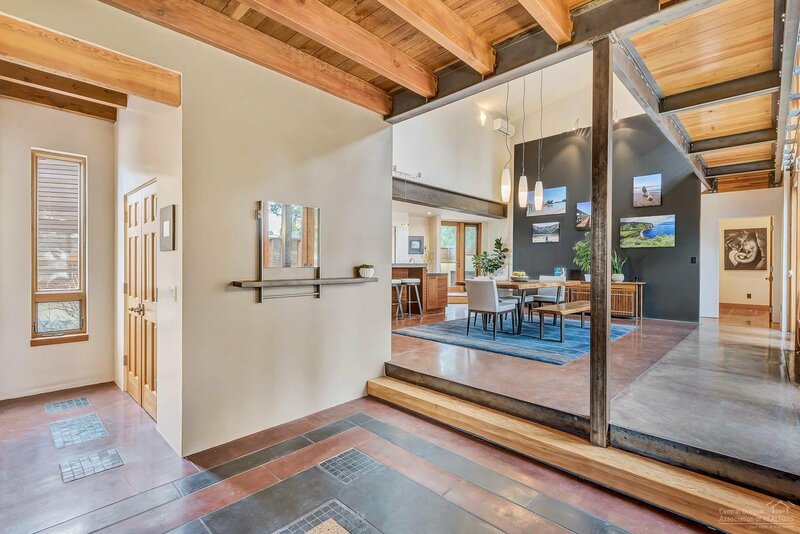 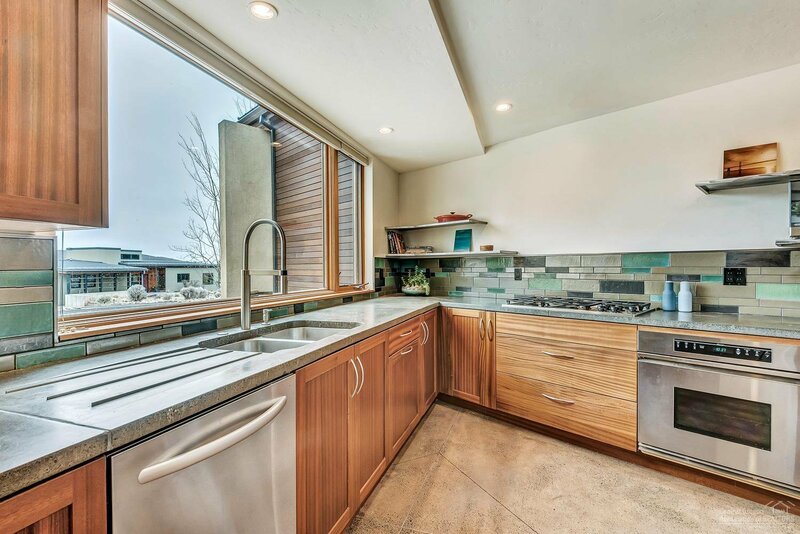 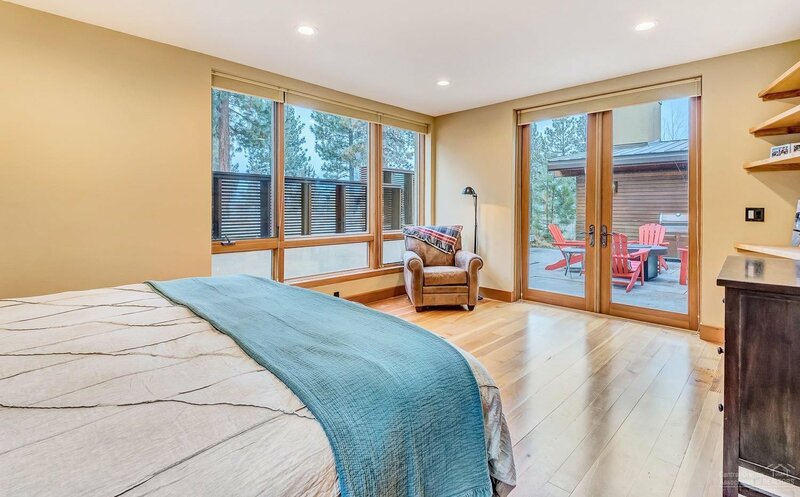 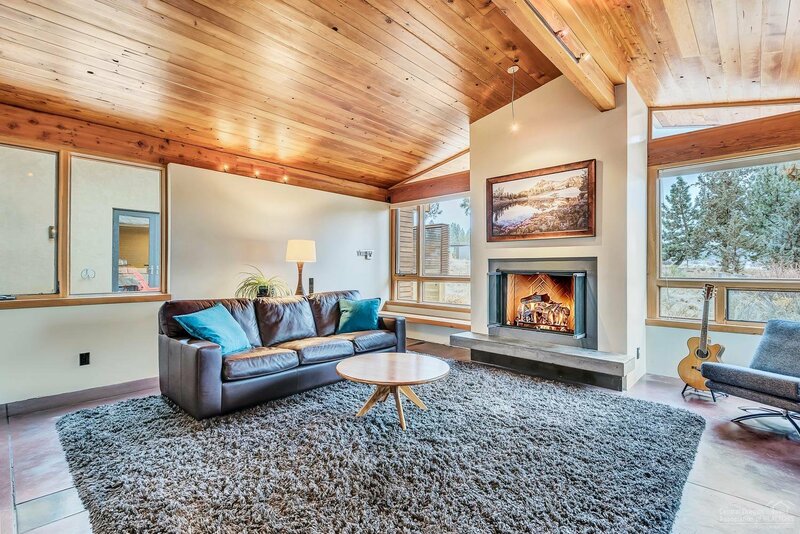 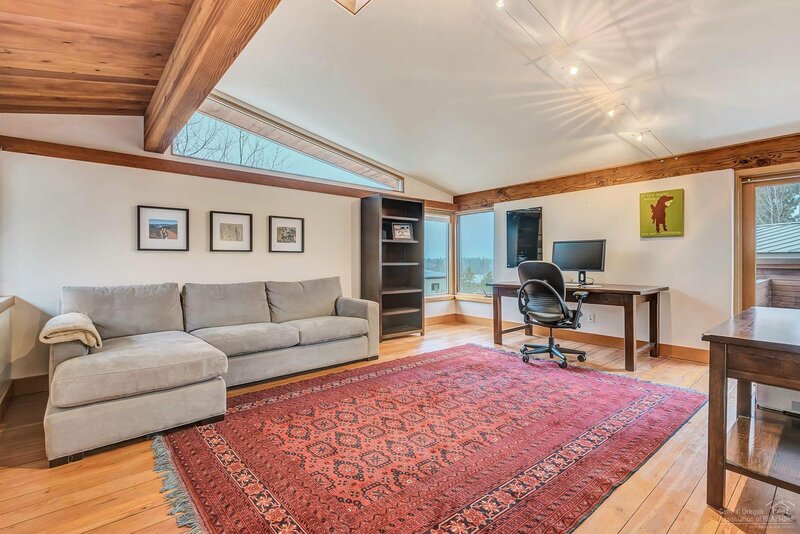 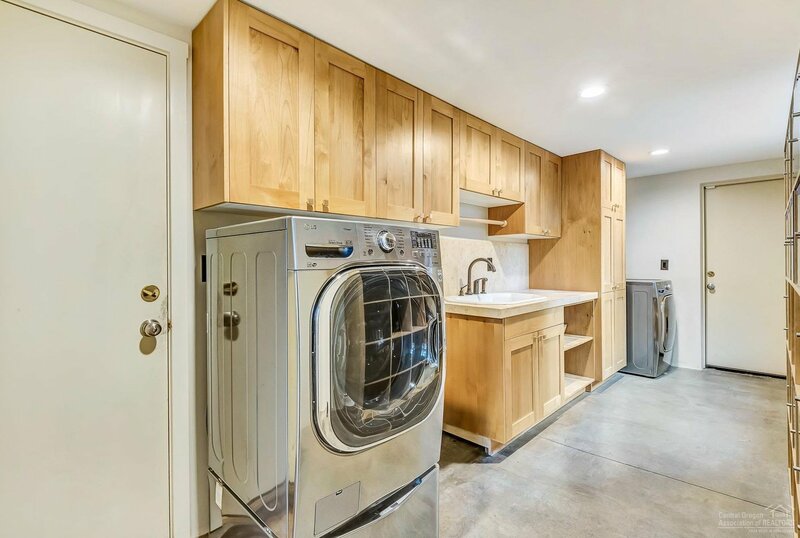 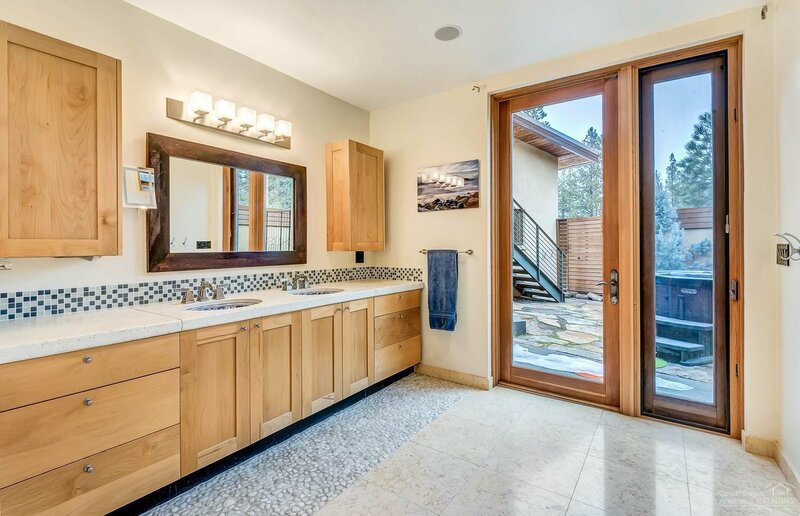 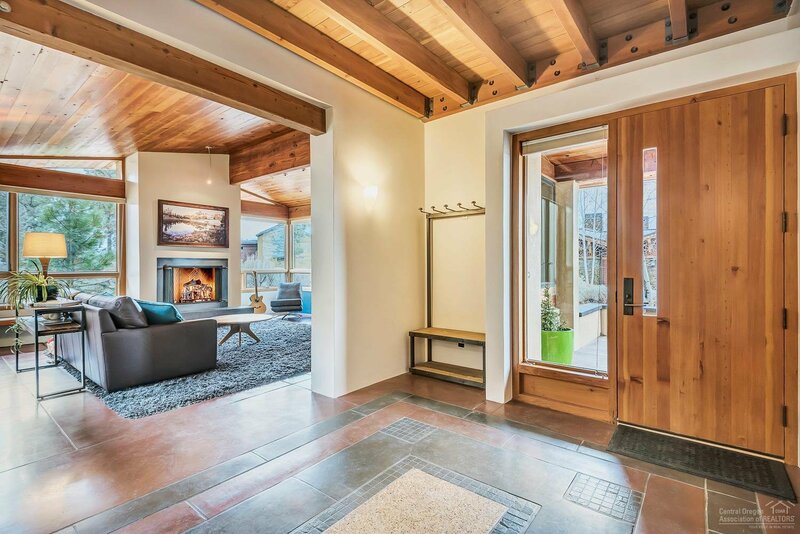 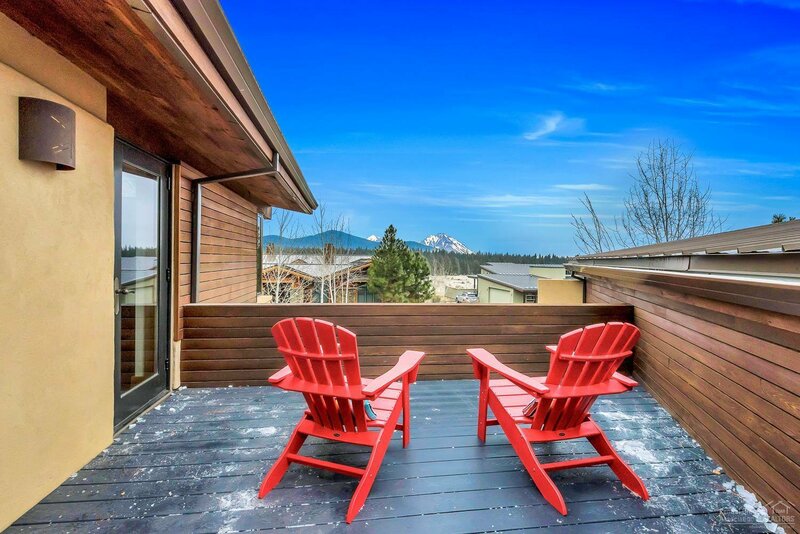 Gourmet kitchen with concrete counters, Cascade mountain views from various rooms, a dedicated office, 3 outdoor living areas including a roof top deck as well as a flag stone patio with hot tub complete this remarkable property. 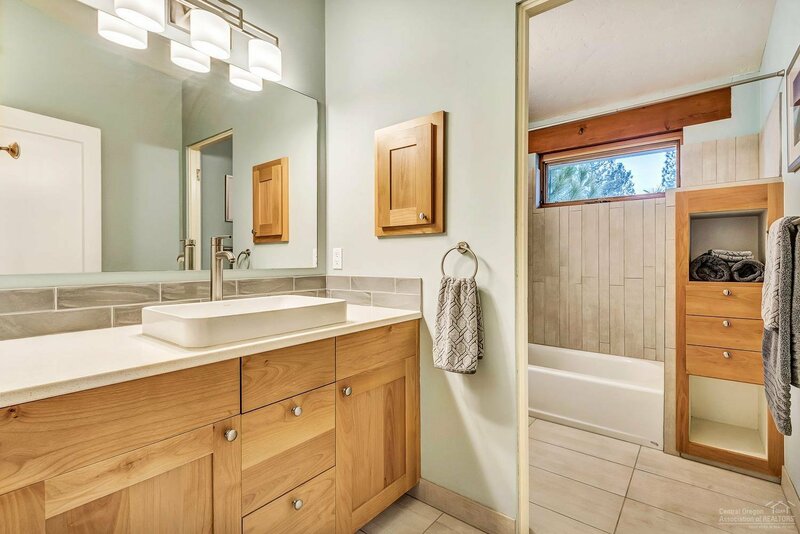 Be sure to view the virtual tour and full amenities list that includes recent improvements since 2016 as well. Truly a must see! 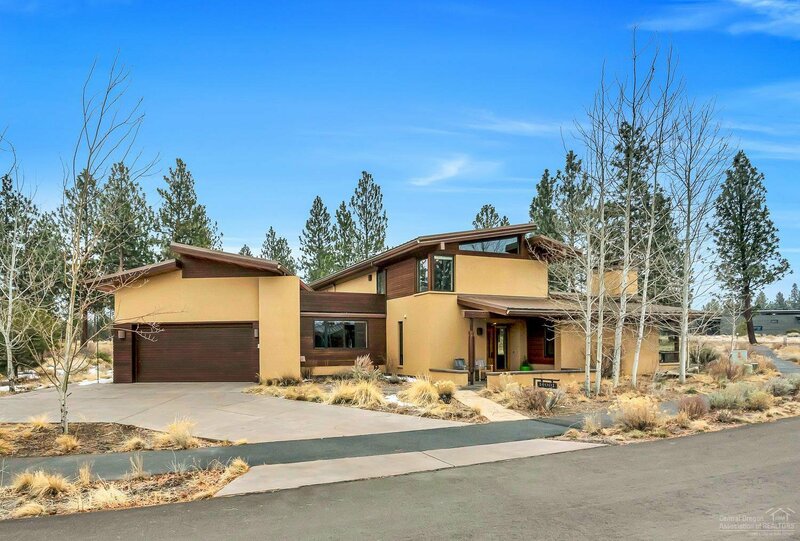 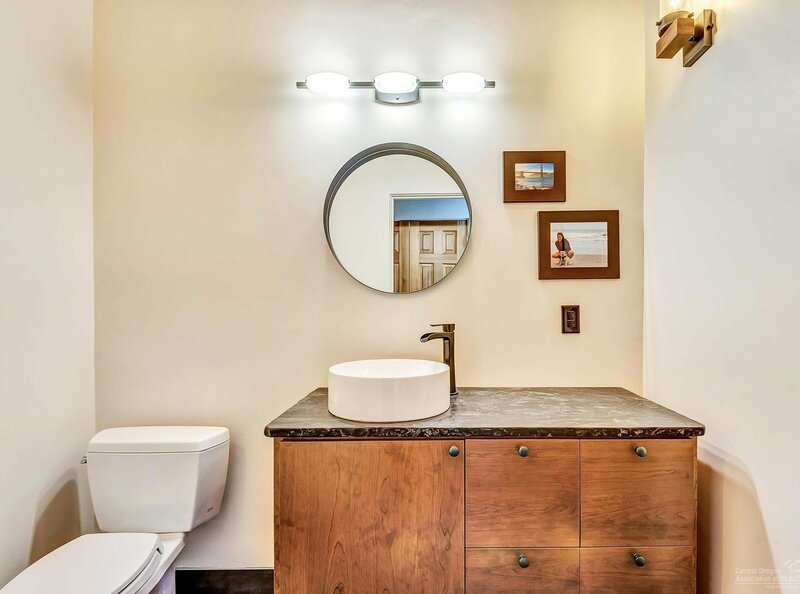 Listing courtesy of Bend Premier Real Estate LLC. 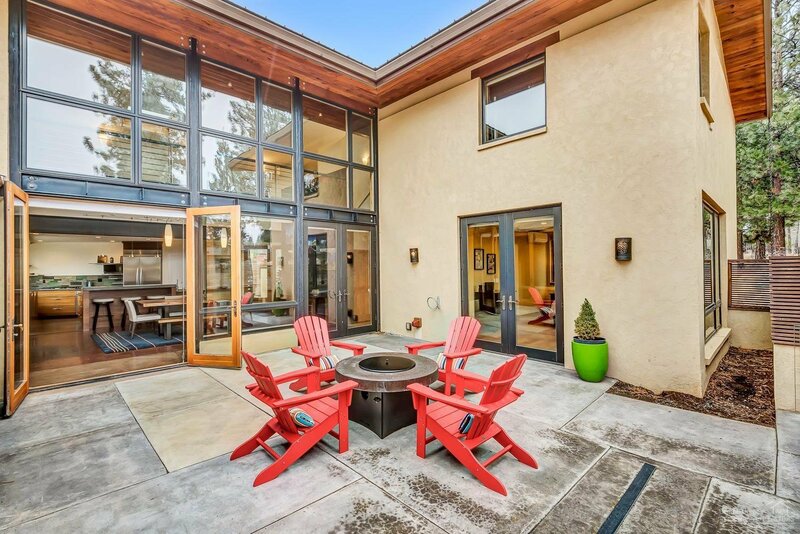 Selling Office: Cascade Sotheby's International Realty.